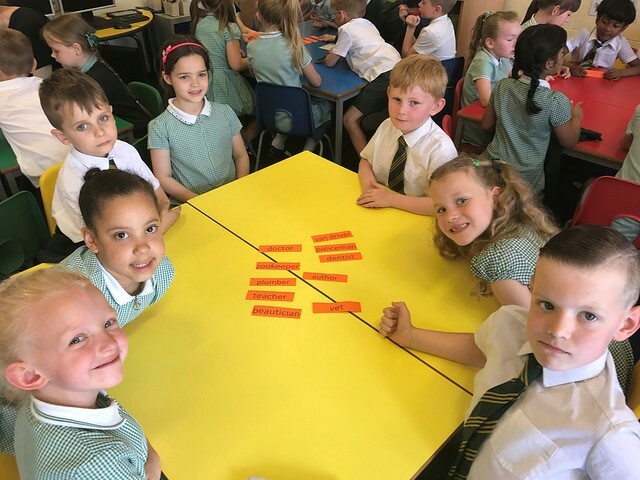 Julie Birkett from HM Land Registry took part in a fun scheme to raise the aspirations of primary school children in Blackpool, and tells us why she can thoroughly recommend it. 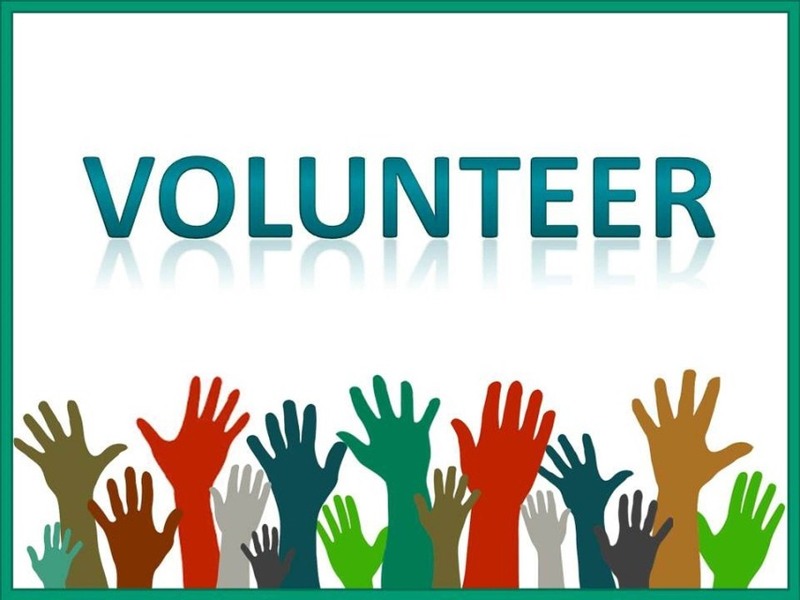 Volunteers are needed to support an event for students at Myton Secondary School, Myton Road, Warwick. Can you help Year 11 pupils think about their next step in life? Students of Charnwood College in Loughborough are looking forward to an interesting and varied day. Learn 2 Earn provides students with information about careers to help them make informed decisions and inspire them for life beyond education. Volunteers are needed to help them make the most of the day. 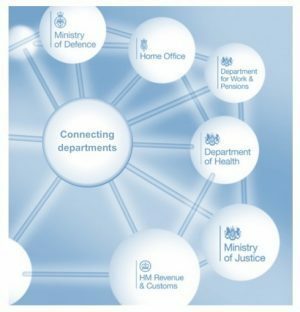 In 2010 Dudley HMRC established a local schools engagement programme and in successive years has worked with primary, secondary and special educational needs schools. 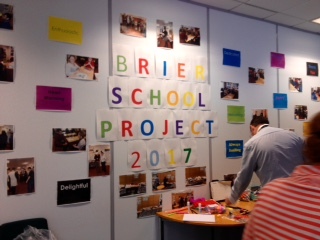 Civil Service Local attended the celebration event for the latest Breaking Down Barriers project. Jo spent an interesting morning interviewing year 10 students at Phoenix Collegiate in West Bromwich. Read about her experience. 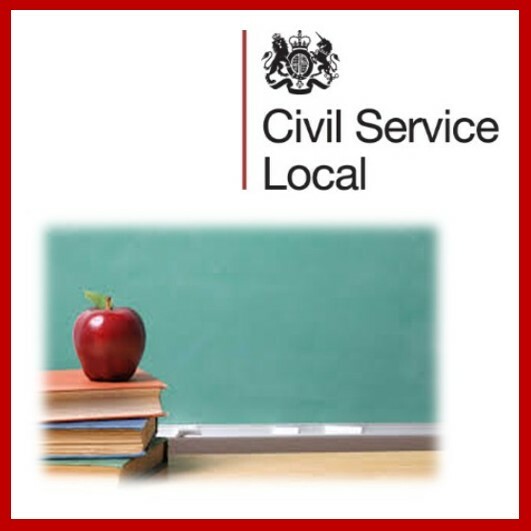 If you are currently in a role which involves increasing social mobility across the Civil Service by engaging with primary and secondary schools, then we would like to hear from you. 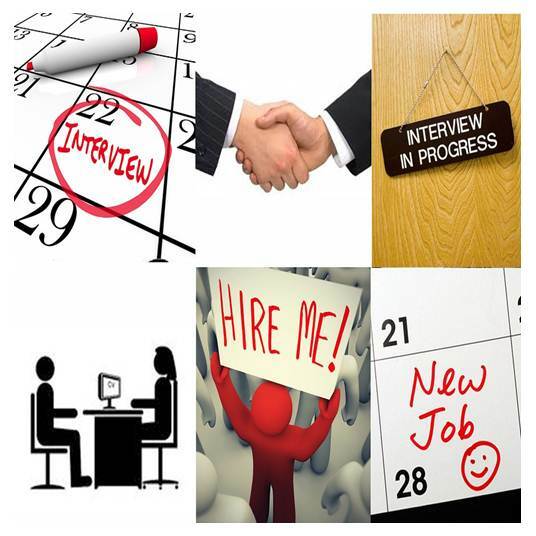 We are looking for volunteers to carry out mock interviews at the Ken Stimpson Community School in Peterborough on 10 May. 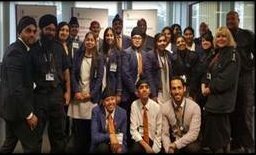 We all know there are many ways of learning and The Home Office Sikh Association (HO Sikh) in collaboration with Border Force Heathrow colleagues have, for the second year running volunteered their time to help develop the aspirations of a group of students. 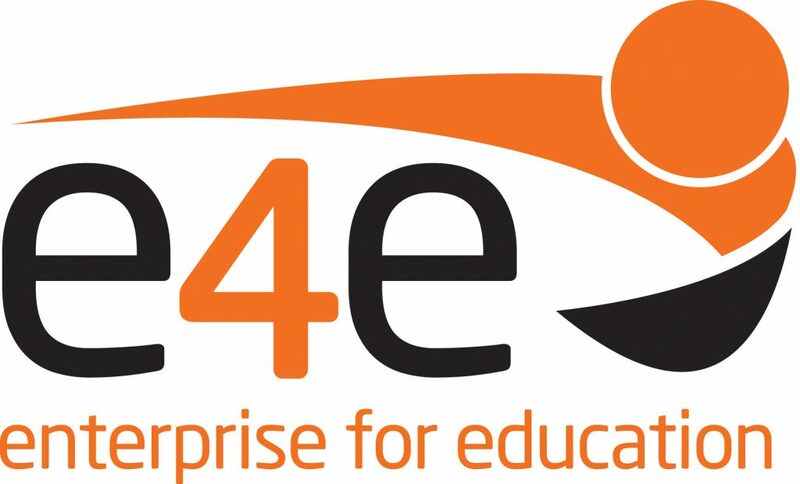 Civil Service Local has formed an exciting new partnership with e4e, to inspire young people and prepare them for the world of work. 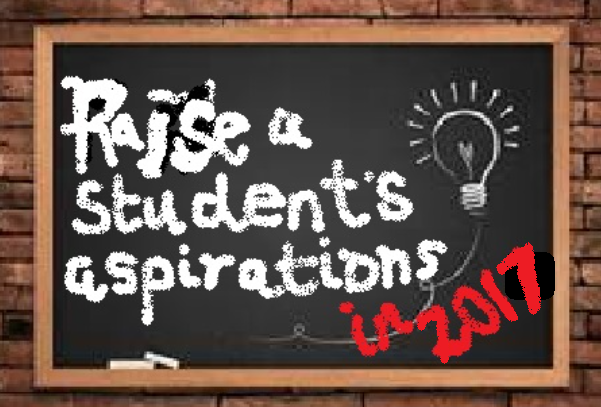 Can you offer half a day a year to inspire young people in Derby? 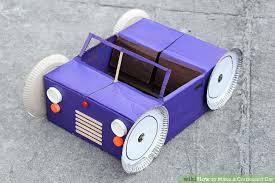 Can you help Abu Bakr Girls School become a vehicle manufacturing company for a day? 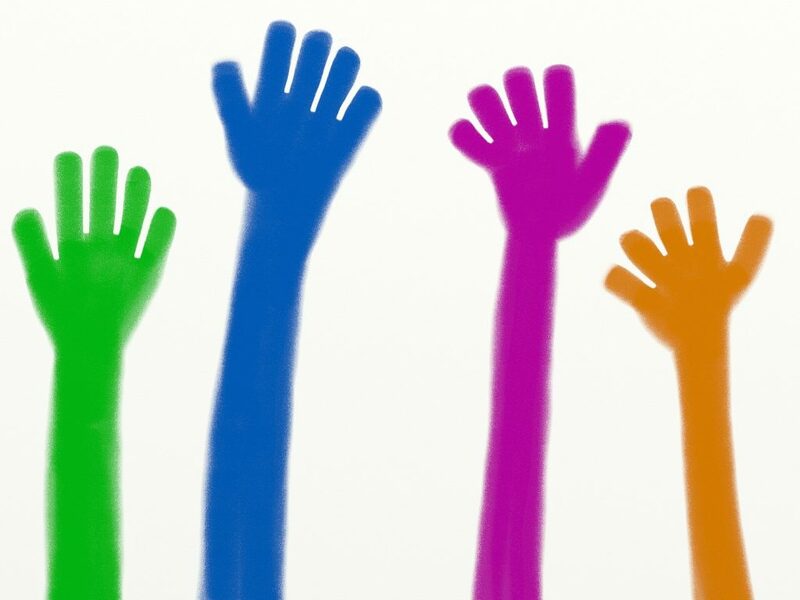 Walsall Business Partnership is looking for volunteers. The Primary Reading Scheme, piloted at Benton Park Primary School, has enabled foundation stage learners to read aloud to Civil Service volunteers over weekly sessions and for Nursery stage learners to hear stories read to them. Following the success of the pilot, we have extended the scheme to a further 4 schools involved in the Ouseburn Learning Trust. Why not make 2017 the year you make the most of your development days and give something back to your community by volunteering to take part in our Inspiring Young People programme in the London area. 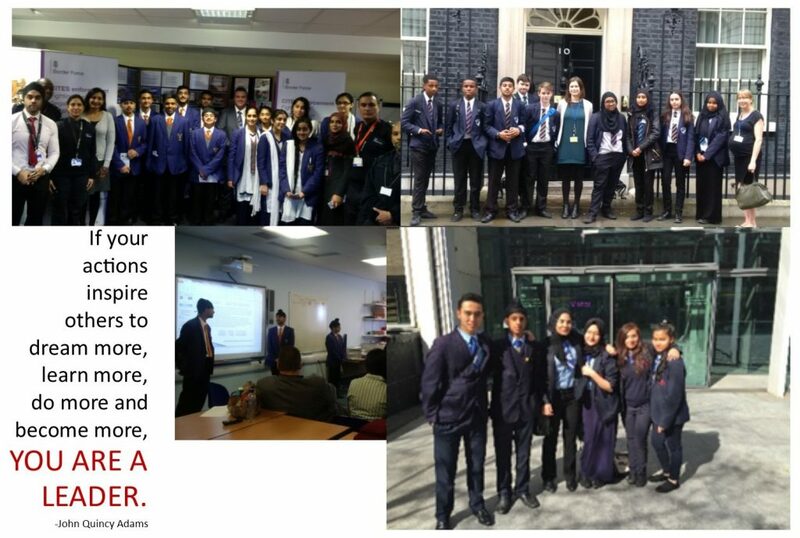 We currently have a number of schools across London waiting for you to join one of our project teams. 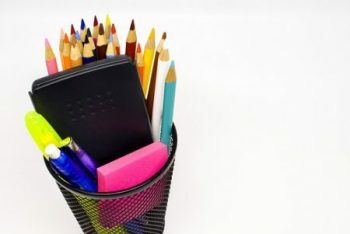 Business in the Community has a range of new volunteering opportunities aimed at bringing the world of work into local schools from Tyne and Wear to Tees Valley. Find out how you can volunteer in local schools with Durham Education Business Partnership and help inspire the next generation. 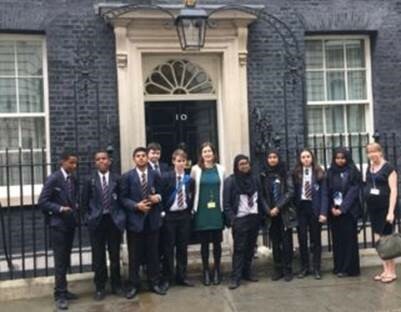 Read about the experiences of Civil Servants who have engaged with a local school to help students think about the world of work.